Iketeru Hearts was originally the trainees unit of agency Stand Up! Records under the name « Stand Up! Hearts », and started their activities in September 2014. They officially debuted as a full-time idol group in September 2015, changing the group’s name to « Iketeru Hearts » a few months later, making it the official little sister group of the famous Afilia Saga. 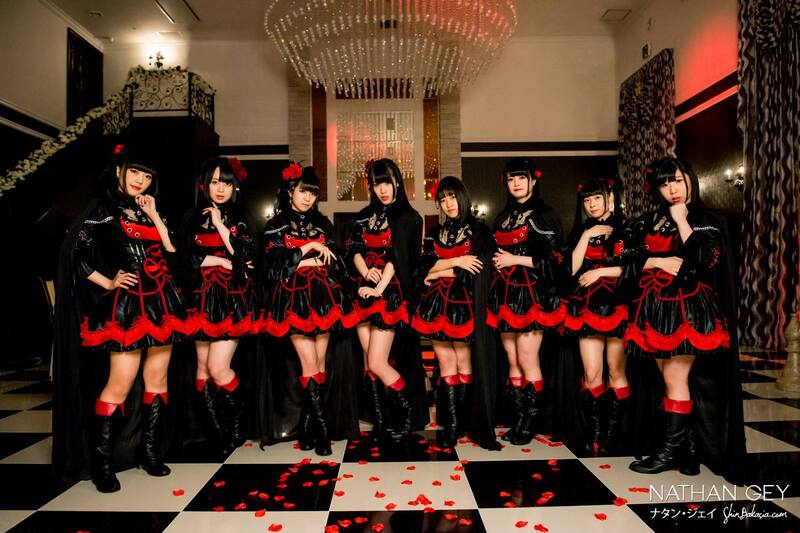 Iketeru Hearts had their major debut in February 2016 with first single « Let’s Stand Up! », produced by Hello!Project leader Tsunku. The group counts now eight members supervised by leader Arata Yuuyu.